Once the domain of the brave or the stupid, extreme sports have gone mainstream – almost 120 million Americans participate in them each year. 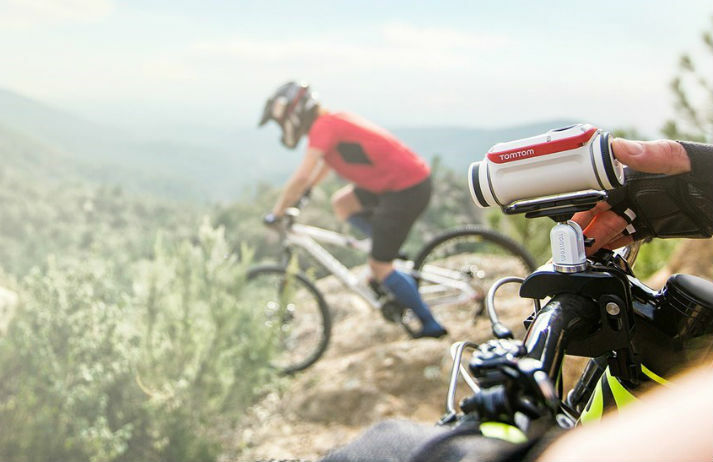 And while they're prominent in marketing from brands like Red Bull, people are keen to document their own experiences, blowing the action cam market wide open. GoPro Hero films have been called “mesmerising and addictive”, with adrenaline-packed footage becoming synonymous with the brand. The company is now launching dedicated channels for user generated content. But how has it become one of the most exciting new media companies? Modern technology helps people track their lives in rich detail. Wearable camera Memoto automatically records every waking moment, but what's behind the fascination with lifelogging? Few brands have achieved the unique success of Red Bull, the energy drink that's fast becoming a global media powerhouse by creating content so compelling it’s impossible to avoid.